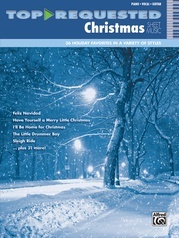 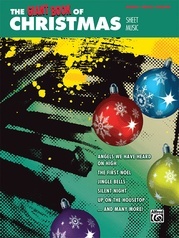 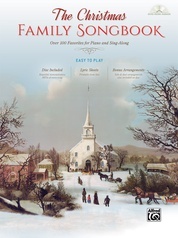 A collection of 17 Christmas favorites in original sheet music arrangements, not simplified versions. 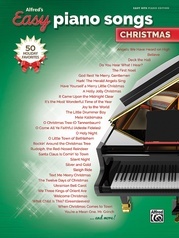 The notes are 33% larger and each title has a separate lyric page with large type. 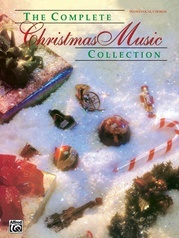 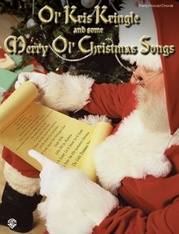 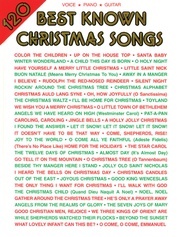 Titles include: Have Yourself a Merry Little Christmas * The Little Drummer Boy * Silent Night * Sleigh Ride.